ETpedia is a series of collections of ideas for teaching English in both printed book format and a blog. These resources contain a wealth of activities and ideas in one place and the content is divided into units of 10 tips, ideas or activities so that it’s easy to find what you’re looking for. The ETpedia series covers many areas of teaching with current book titles on Young Learners, Business English, Materials Writing and Technology and unit topics including preparation and planning, classroom activities, classroom management and teacher development. 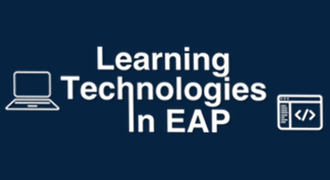 Learning Technologies in EAP: A Practical Online Course for Teachers, an 11-week, 50-hour online course, is designed to give EAP (English for Academic Purposes) teachers the confidence and practical knowledge needed to use a range of tools, apps and web services in the classroom with their EAP students. The course uses Wordpress as a customized VLE to deliver an interactive and practical learning experience where teachers engage with each other and course leaders. A Power-Up is an intensive online training course designed to provide teachers with a new set of skills in a short space of time. Strong tutor presence and emphasis on practicality and immediate application set this innovative course apart from other online teacher development courses. The Fluency MC Song and Video Activity Book is a downloadable book and optional media pack. Both the book and media pack are designed for English language teachers to use in their classrooms with adolescent and adult learners. The downloadable book contains lyrics and activities for 12 songs. An optional media pack includes 36 song files and high definition videos. 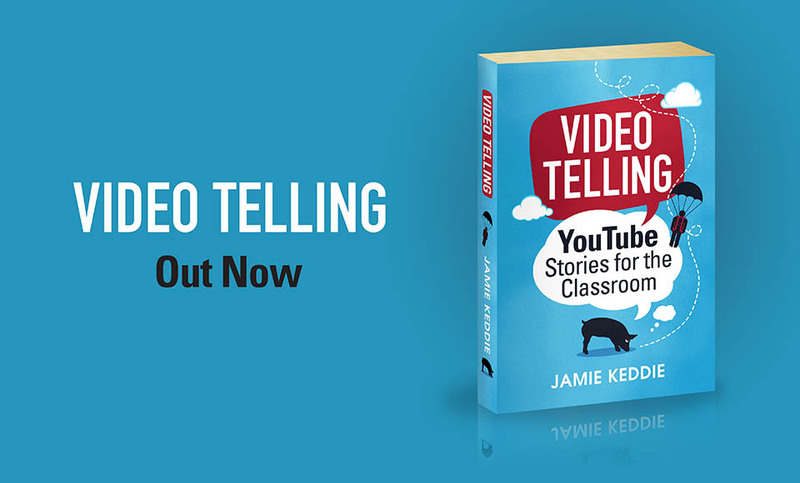 Videotelling is a teacher resource book and accompanying website which outlines a completely novel approach to using video content in the classroom. It consists of 45 immersive stories, each based on the narrative of an authentic online video (adverts, short films, viral videos, etc.). 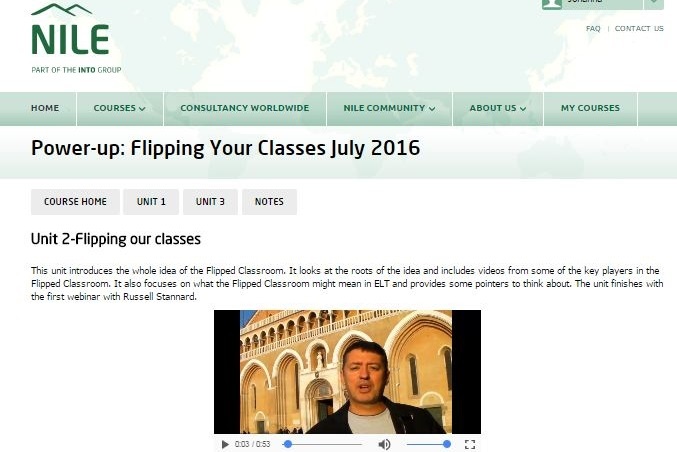 Stories are interactive and are designed to be told by the teacher in the traditional way. This means that technology takes a back seat and viewing of the video comes later. 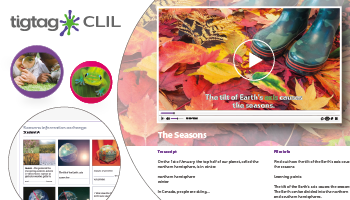 The stories are accompanied by ready-to-use activities to get students of all ages speaking, problem solving, and creating videos and stories of their own.